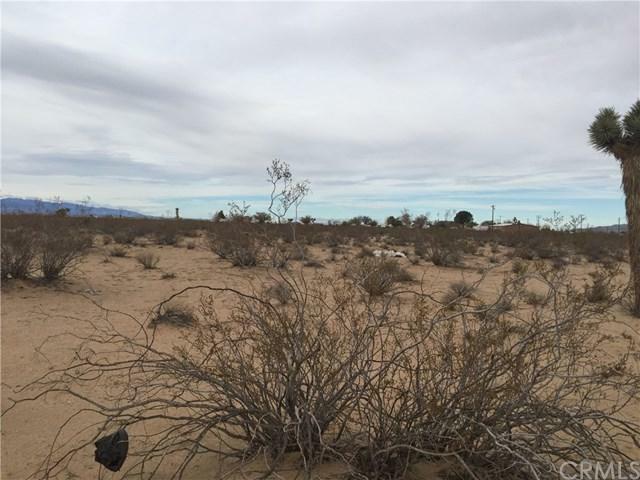 Prime Vacant Land For Investors Recently approved for Marijuana Cultivation -+ 4.16 Acres land located at Cholla Ave & Delicious St. in the Adelanto City, California . 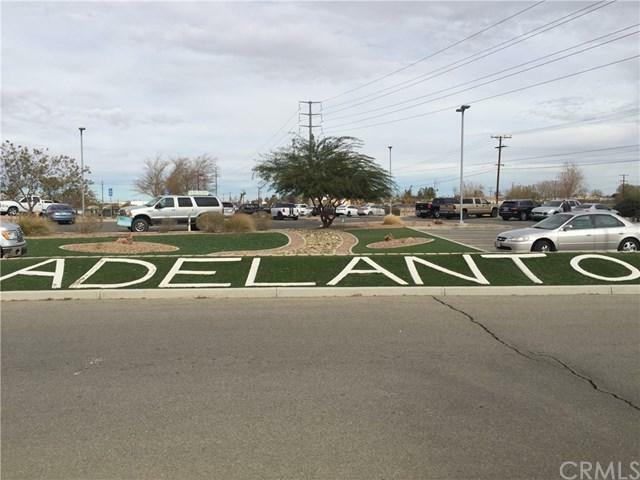 The land offers convenient access to Highway 395 and I-15 . 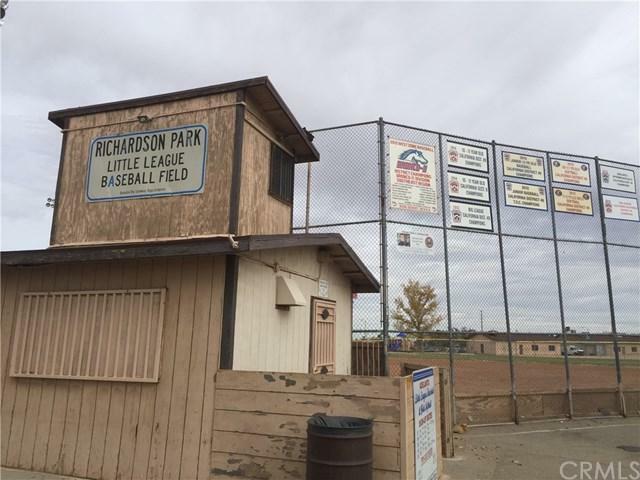 Within walking distance of Richardson Park Little League Baseball Field , Drive 1 minute to the Adelanto's City Hall and 6 minutes to Southern California Logistics Airport. 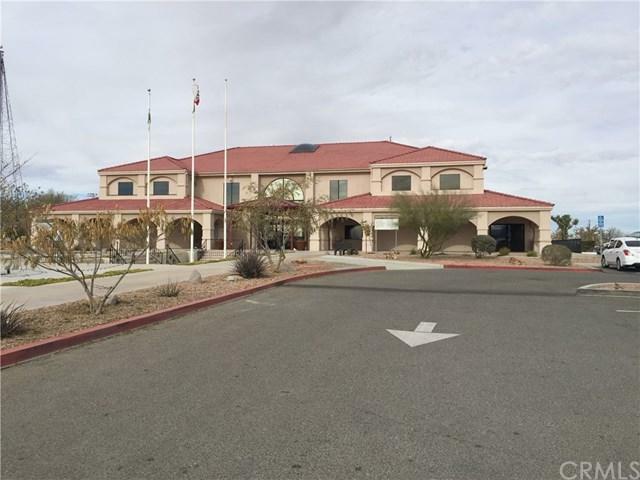 This Property is zoned MU/Marijuana Cultivation ( MIXED USED- allowing for a Multitude of uses such as Commercial plazas , Hotels , Entertainment Center , restaurants, .........).